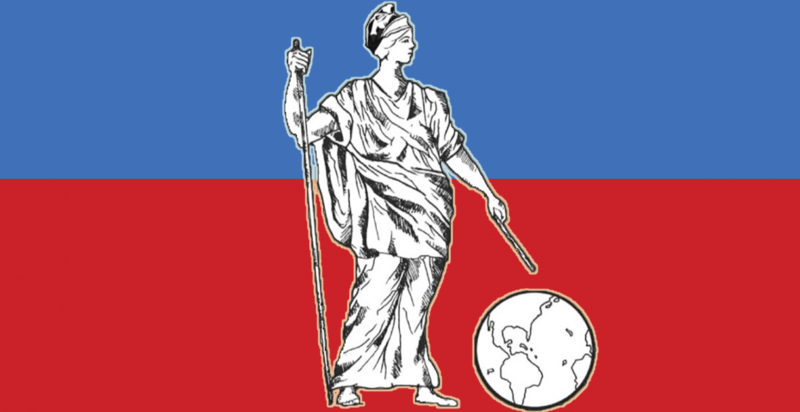 On November 4, 2014, Alabama voters passed an amendment to their state constitution that prohibits “the application of foreign law in violation of rights guaranteed natural citizens by the United States and Alabama Constitutions, and the statutes, laws, and public policy thereof, but without application to business entities.” This amendment is problematic though, as it not only will potentially be struck down as unconstitutional but also has the potential to affect international dealings between residents of Alabama. The bill proposing the amendment was sponsored by Alabama State Senator Gerald Allen. In 2011, Senator Allen sponsored a similar bill, but it was withdrawn prior to being placed on the ballot. 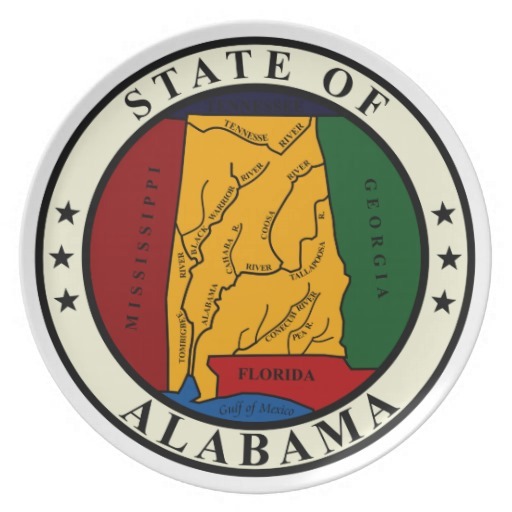 The prior bill, titled the Sharia Law Amendment, suggested that Alabama courts should not be permitted to apply Sharia (Islamic law) in particular. Perhaps significant in the Senator’s decision to withdraw the bill was the fact that in November of 2010, the United States District Court for the Western District of Oklahoma held that a similar state statute that forbade state courts from applying Sharia law was unconstitutional under the Free Exercise and Establishment Clauses of the First Amendment. This time, however, the Senator’s bill excludes any mention of a particular sect, cultural group, religion, or set of specific laws that the amendment proposes to exclude from judicial consideration. Amendment One would seem to accomplish the same thing; by condemning and excluding a person’s choice of law, there is a stigma attached to the individual of inferiority. To be clear, the ability to apply Sharia law in United States courts does not apply to criminal matters, but rather civil ones. For example, if a person were to seek to have their will probated under Sharia law, this would not be allowed in Alabama. Additionally, if two parties in a private matter were to contract that any arbitration would be done through an imam, Alabama would say not allow it in their courts. The drafters of Amendment One may have intended to get around the unconstitutionality of their provision under Awad by stating that the foreign law would not be applicable only if it “violates the rights” of United States or Alabama citizens. Eric Johnston claims that the Amendment “does not affect [foreign marriages and adoptions] at all…[t]hat was a red herring to scare people away.” But what if a couple is married in a country with different divorce laws than the United States and sign a prenuptial agreement? If that prenuptial agreement is governed by law other than the United States and the couple wants a divorce in Alabama, the prenuptial will not be considered by the court. If one of the Alabamian party seeks to have the foreign prenuptial enforced, but the other Alabamian does not, the prenuptial that should be binding on the parties would be excluded from Alabama courts. The foreign governed agreement could be viewed as violating the rights of the Alabama citizen seeking its exclusion. The Amendment seems to be a veiled attempt to skirt the holding in Awad, and the statements of the drafters themselves indicates a desire to exclude Sharia law in particular from Alabama. Alabama citizens will only be harmed by this Amendment, and it would not be surprising to see the Amendment to fall the way of the provision that was struck down in Awad. Justin Tepe is a third-year student at the University of Baltimore School of Law. Justin earned a bachelor’s degree in Political Science with a minor in Philosophy from St. Mary’s College of Maryland. While studying Political Science, Justin developed a passion for foreign politics and international relations. As Editor-in-Chief of the University of Baltimore Journal of International Law, Justin has had the opportunity to build on his passion for international law and help grow the Journal’s impact on the UB community. Justin has worked as a paralegal and law clerk in civil litigation firms over the last three years. Alabama Foreign Laws in Court, S. 4, 2013 Reg. Sess. (Al. 2013). Amanda Taub, Alabama’s new anti-Sharia law is discriminatory, unnecessary, and could cause real problems, Vox, http://www.vox.com/2014/11/5/7160303/alabama-sharia-ban-problem (Nov. 5, 2014). See generally, Awad v. Ziriax, 754 F.Supp. 2d 1298 (2010). Greg Garrison, Amendment banning ‘foreign law’ in Alabama courts passes; will be added to Alabama Constitution, Al.com, http://www.al.com/news/index.ssf/2014/11/amendment_banning_foreign_law.html (Nov. 4, 2014). Awad, 754 F.Supp. 2d at 1303. Liz Farmer, Alabama Joins Wave of States Banning Foreign Laws, Governing, http://www.governing.com/topics/elections/gov-alabama-foreign-law-courts-amendment.html (Nov. 4, 2014). Categories: comparative law, foreign law, islamic law, sharia law | Tags: Alabama law, Center for International and Comparative Law, comparative law, foreign law, Islamic Law, Sharia Law | Permalink.